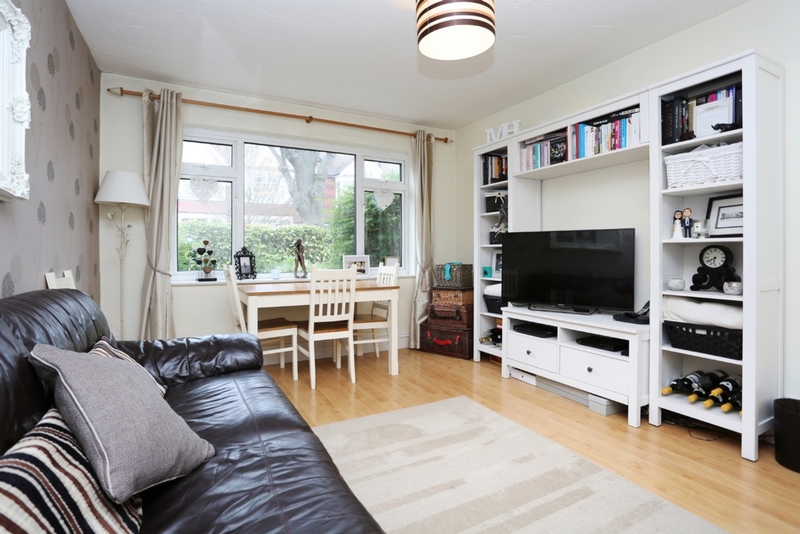 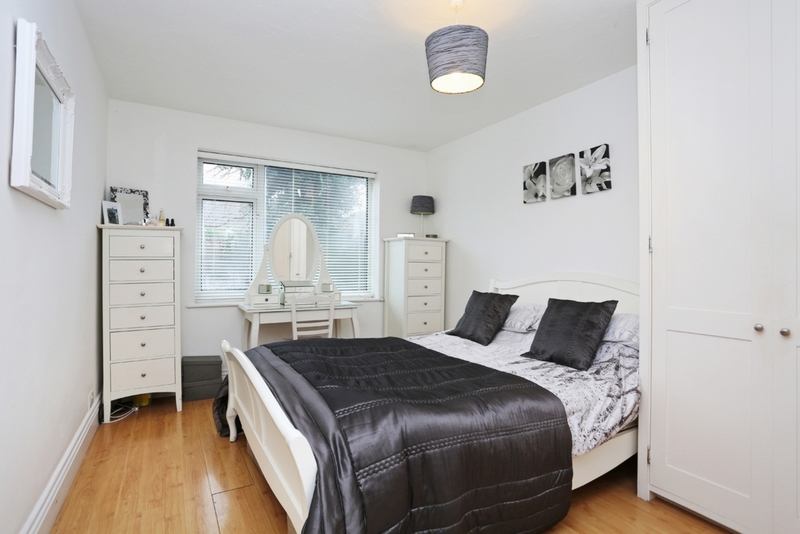 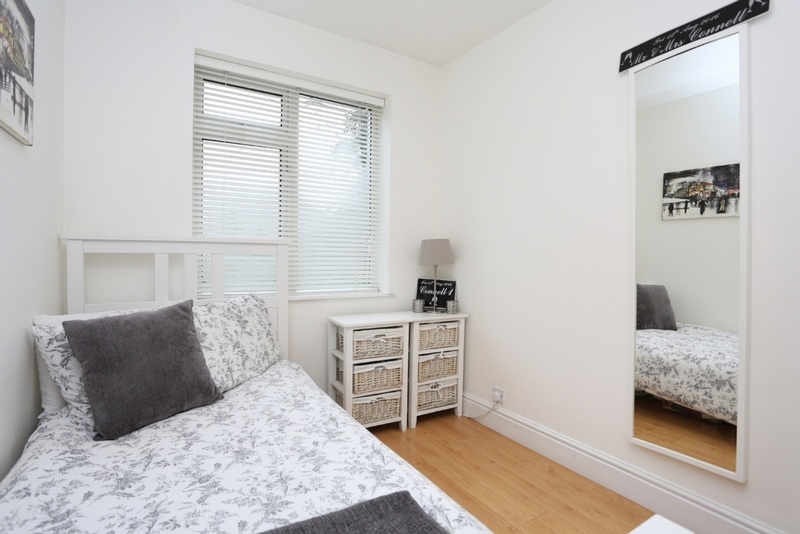 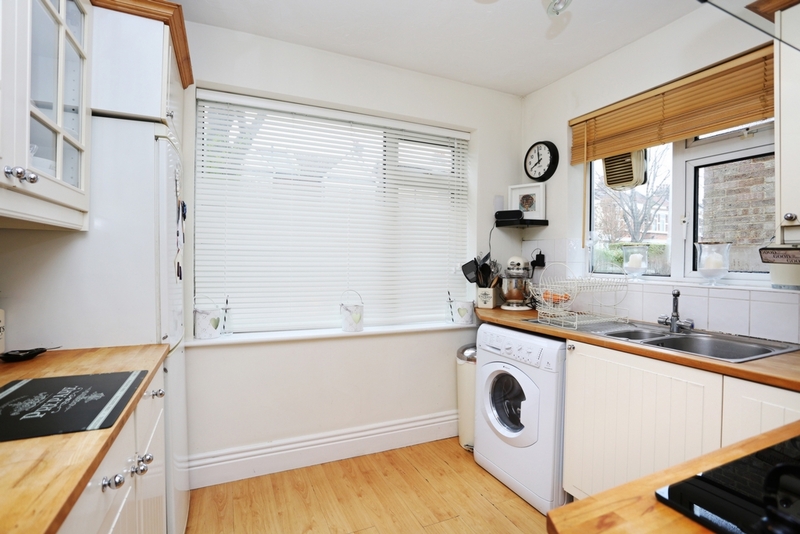 A beautifully presented 2 bedroom ground floor maisonette close to Hanwell Station. 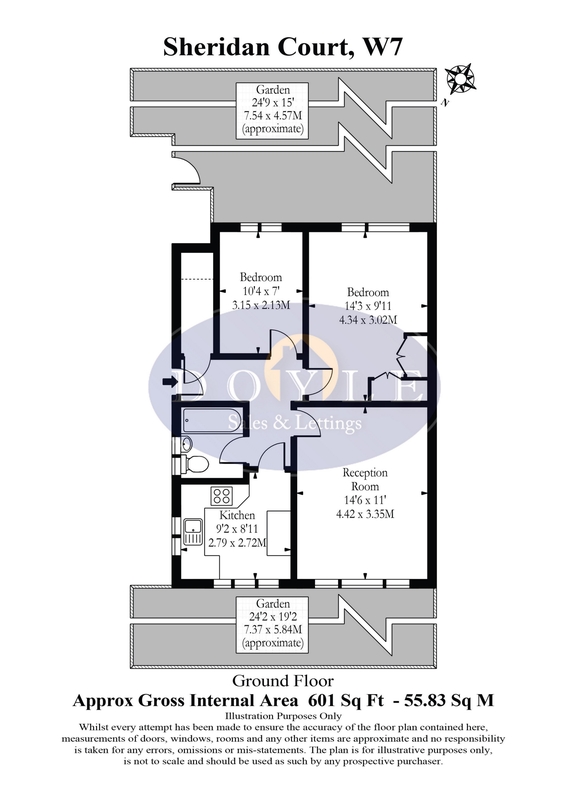 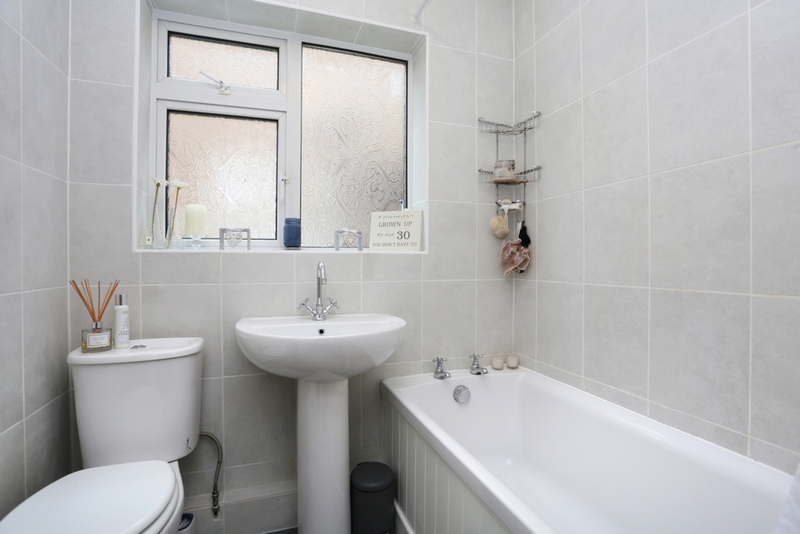 At over 600 sq ft, the accommodation comprises of entrance hallway with storage area, spacious reception room, separate kitchen, 2 double bedrooms and family bathroom. 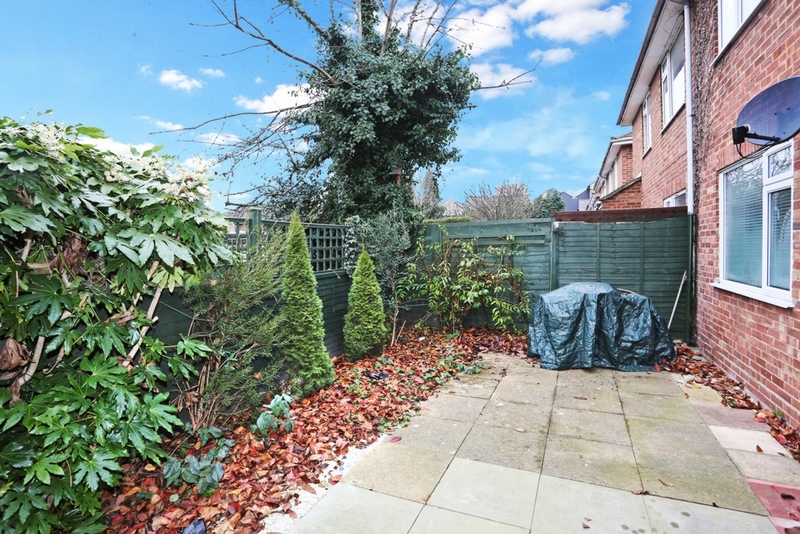 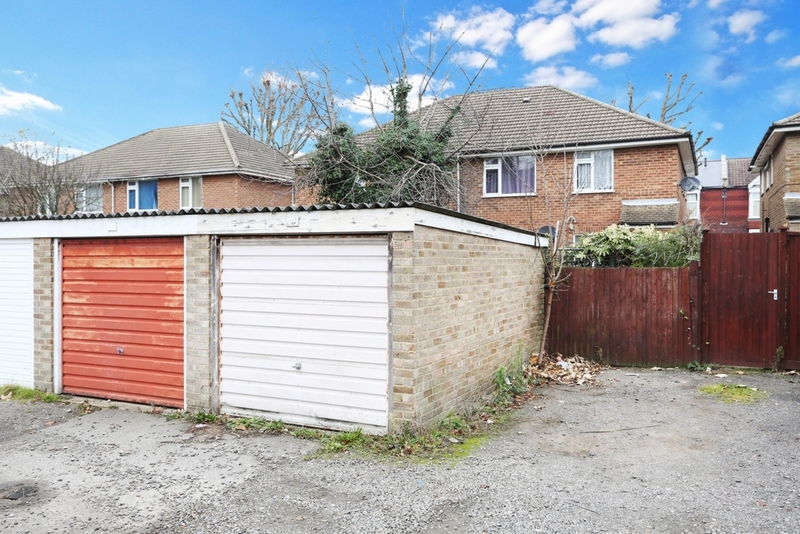 Further benefits include, front and rear private gardens and enviable garage. 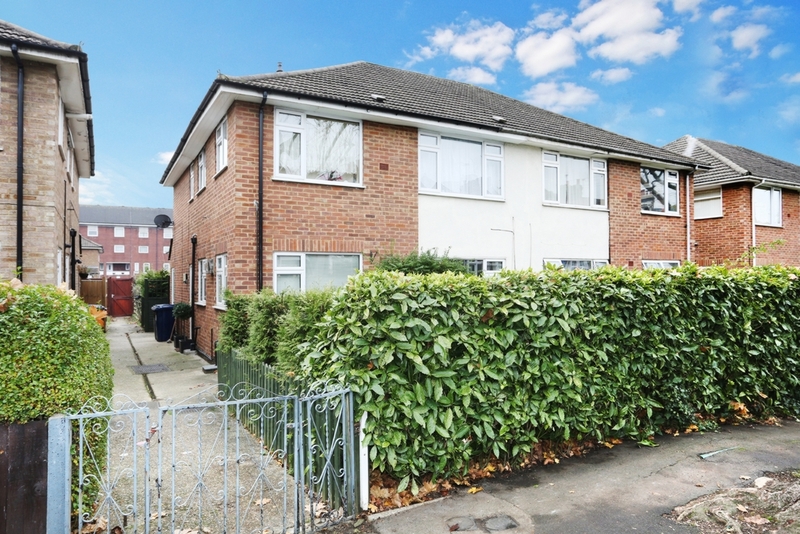 Milton Road is perfectly located for Hanwell Station (Crossrail), Boston Manor Station (Piccadilly line), great schools, parks, bus routes, road networks and shops.